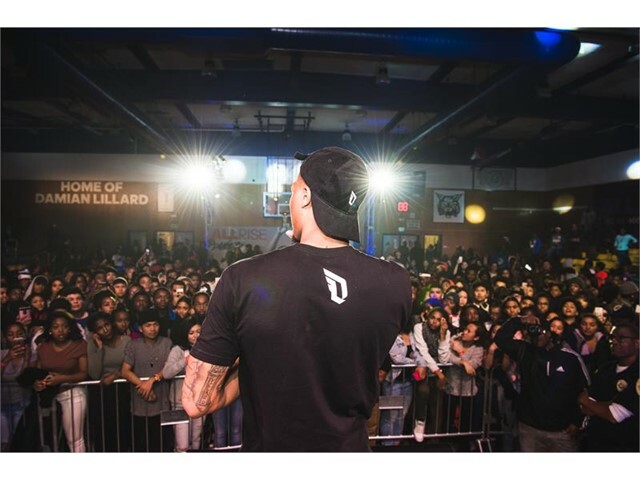 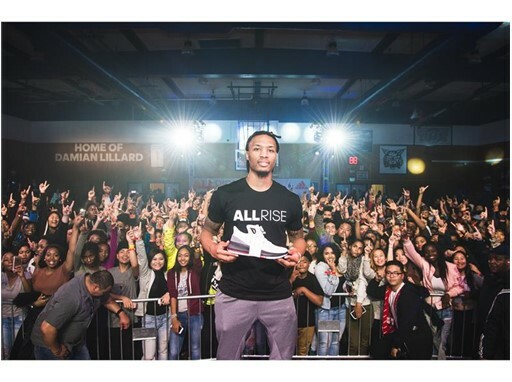 Oakland native and Portland Trail Blazers superstar Damian Lillard returned to Oakland High School for a special community celebration to give back to the place where he honed his skills on the hardwood. 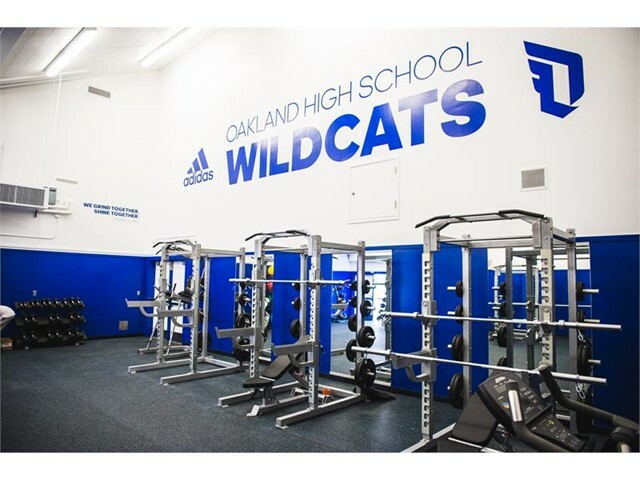 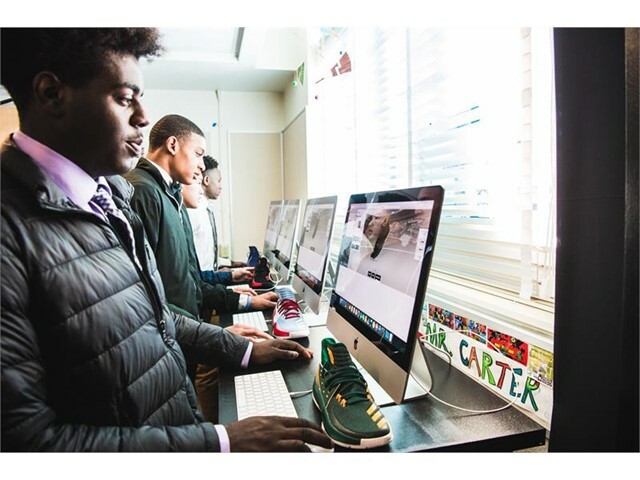 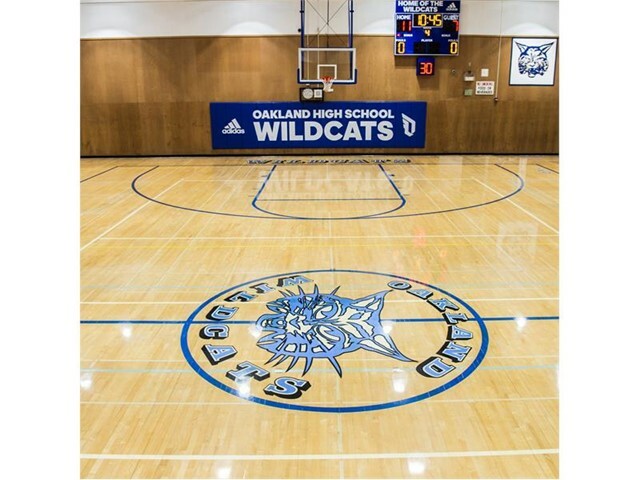 Hundreds of students from Oakland High School joined the basketball star to unveil improvements to the school’s gym, weight room and a new state-of-the-art recording studio for the music program. 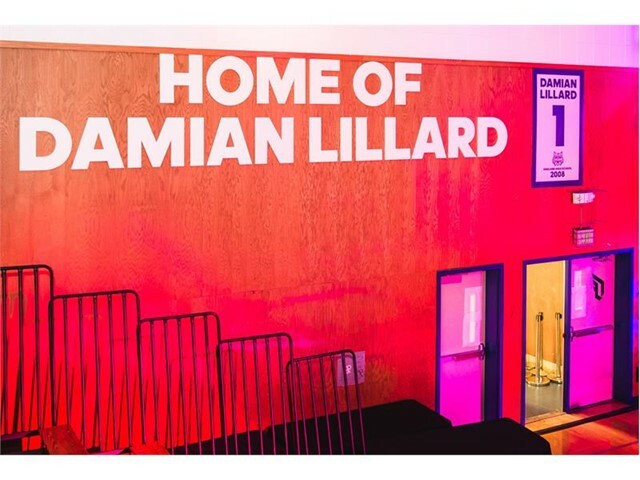 In addition, Oakland High School and adidas surprised Dame during the event by retiring his Oakland High School #1 jersey which will now hang from the rafters. 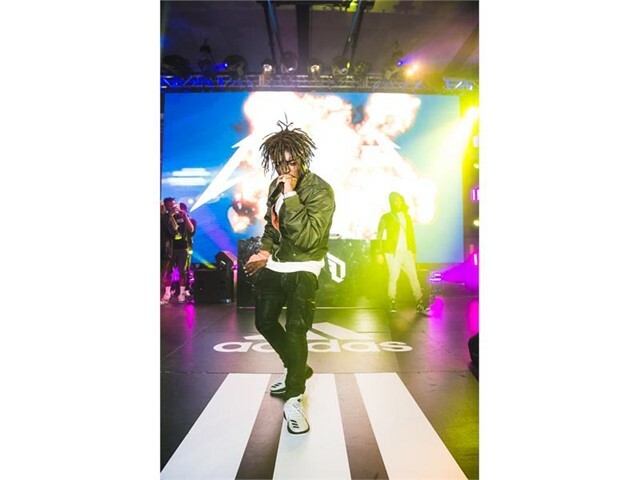 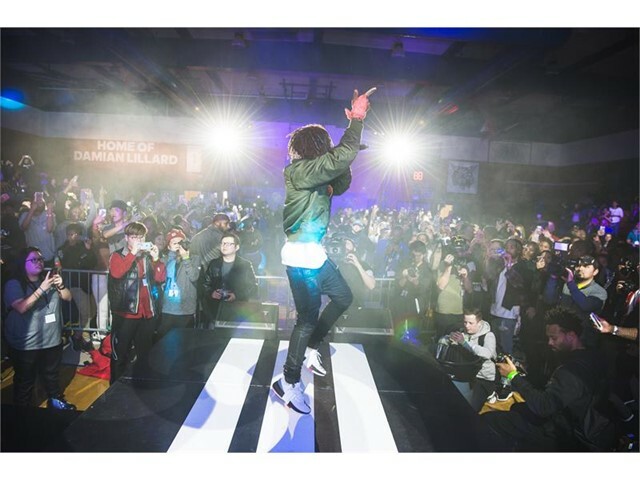 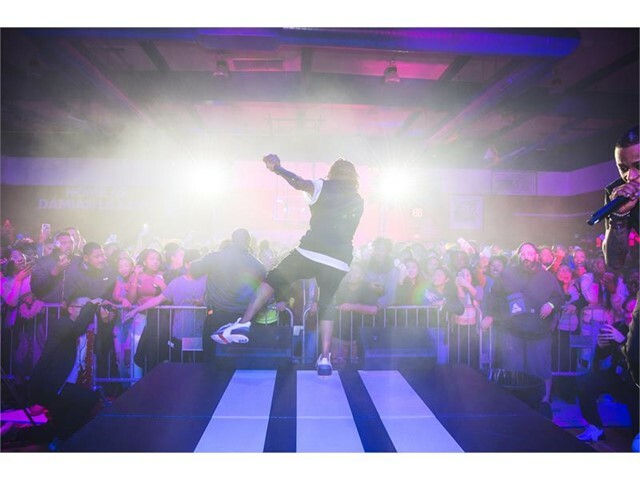 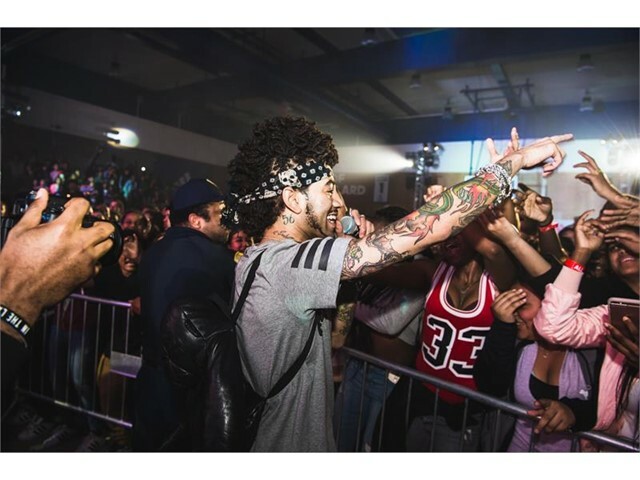 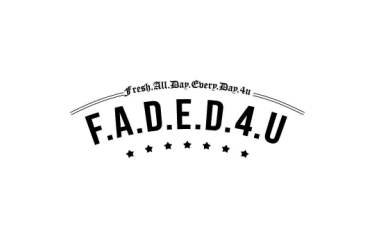 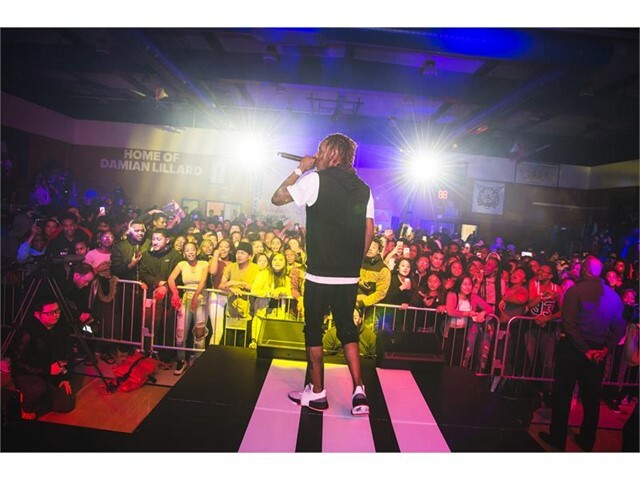 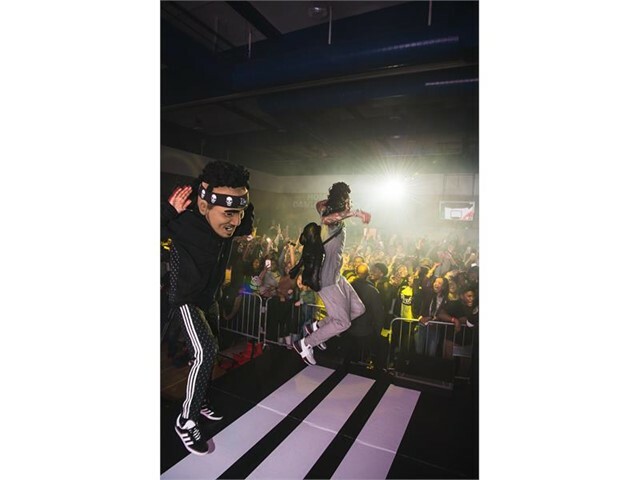 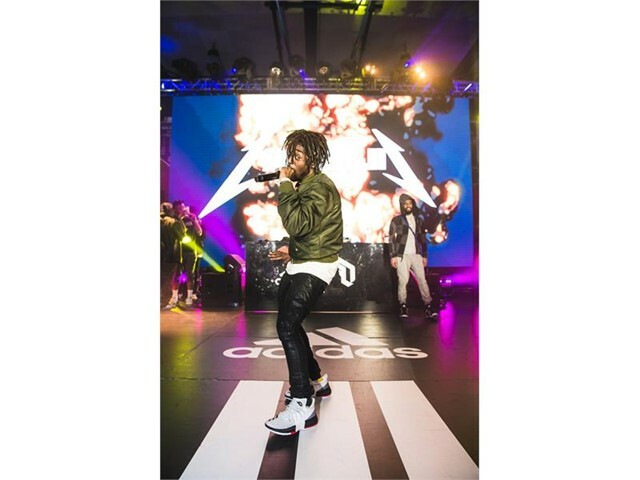 The celebration also included musical performances by Fetty Wap, Lil Uzi Vert and DJ Esco. 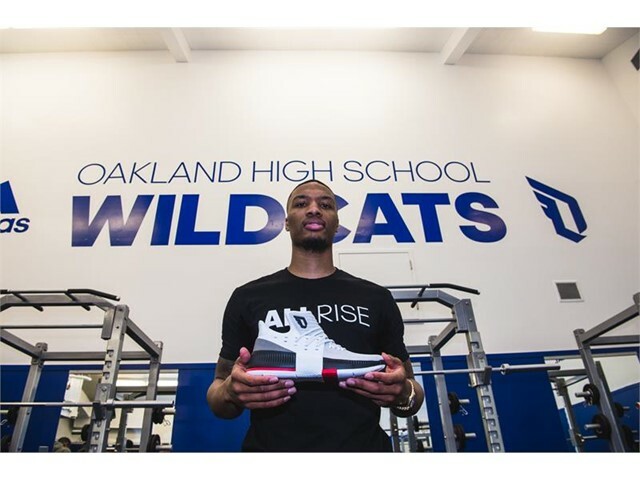 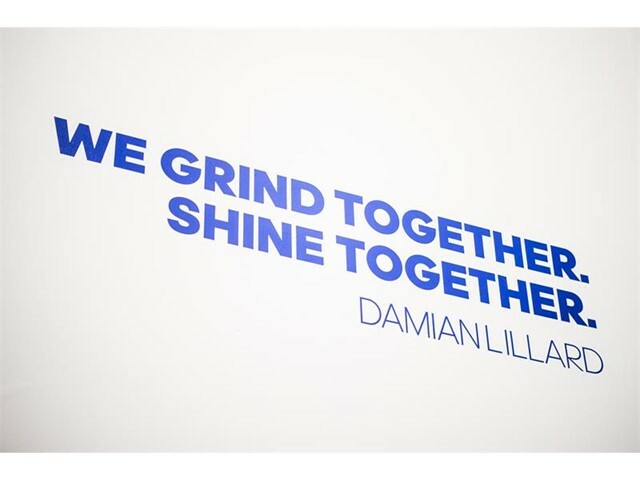 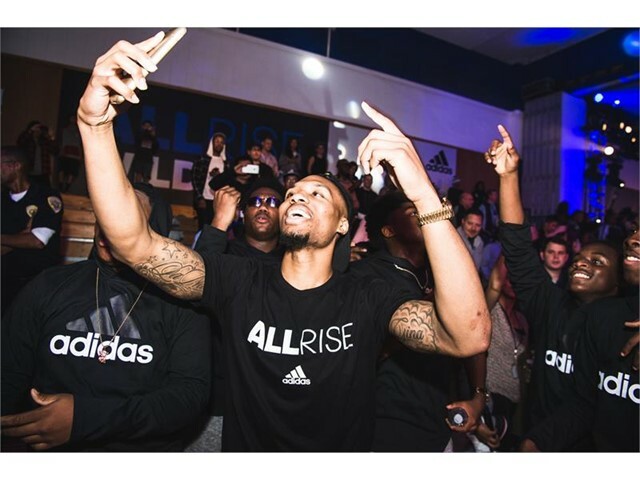 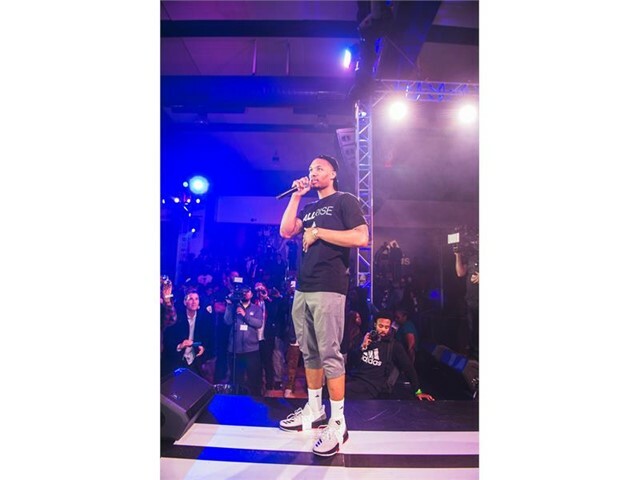 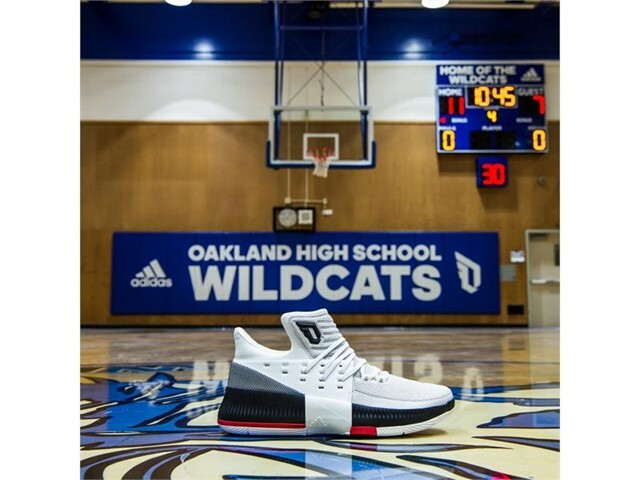 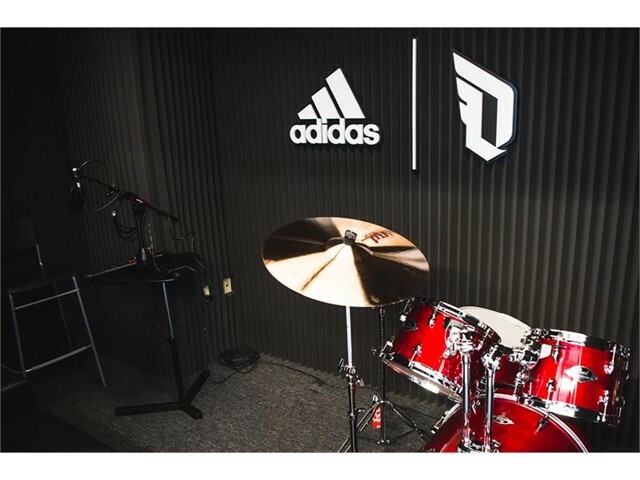 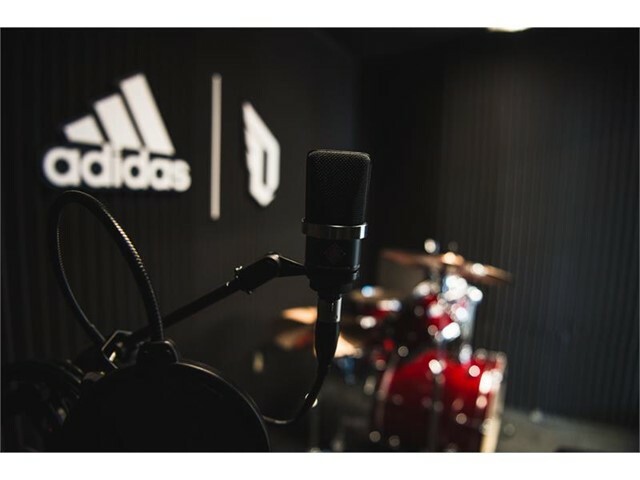 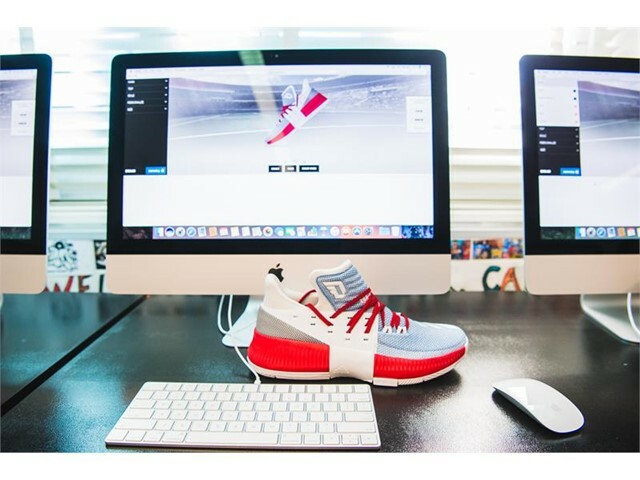 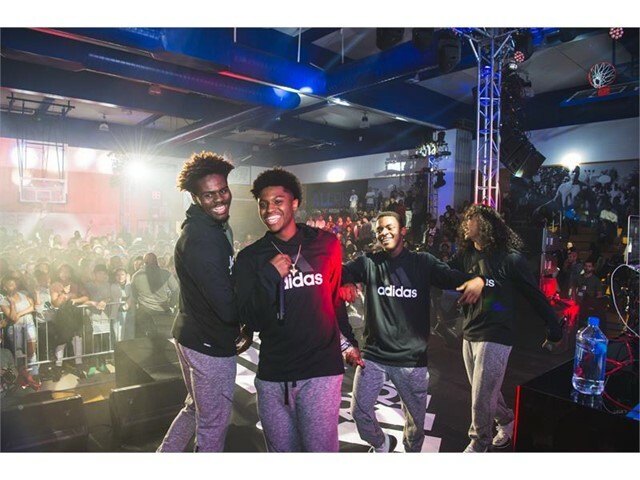 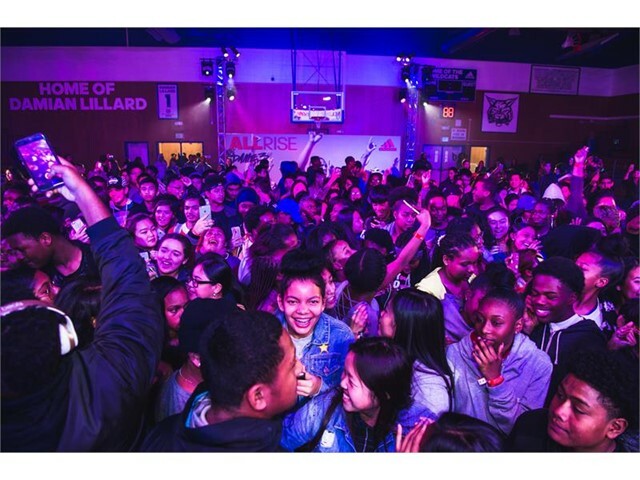 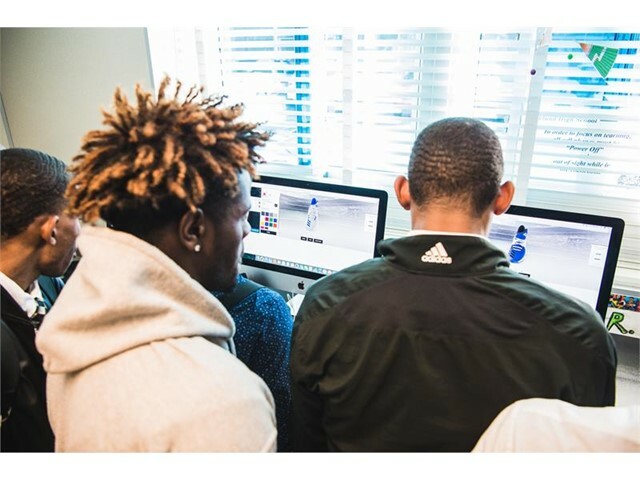 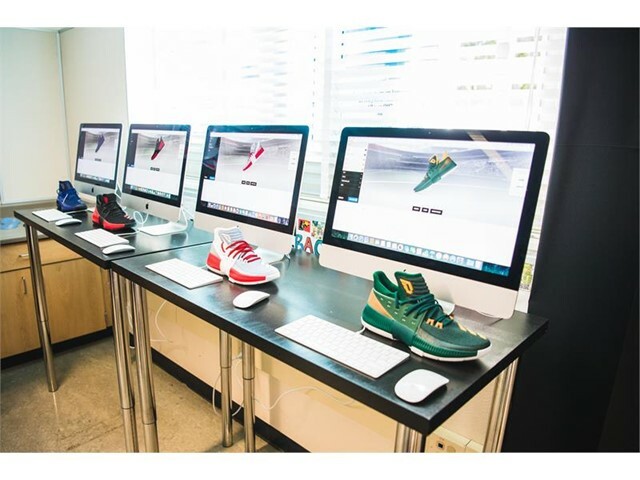 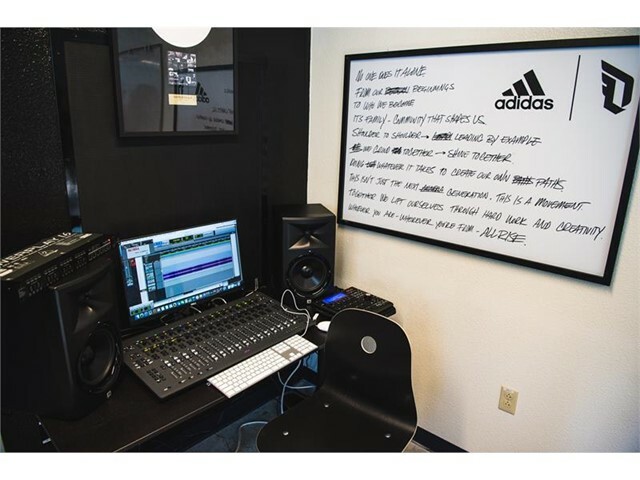 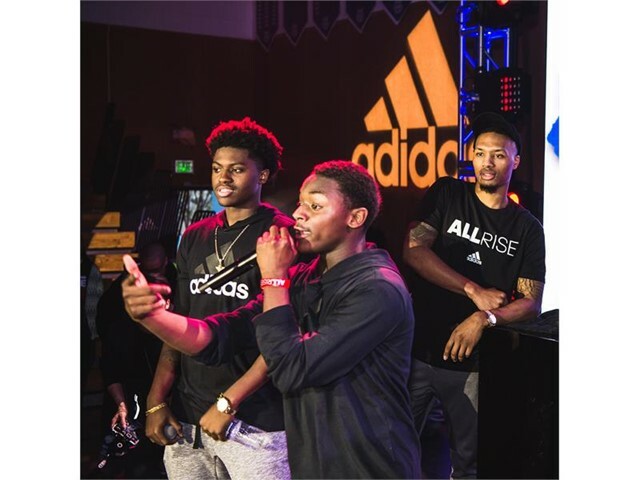 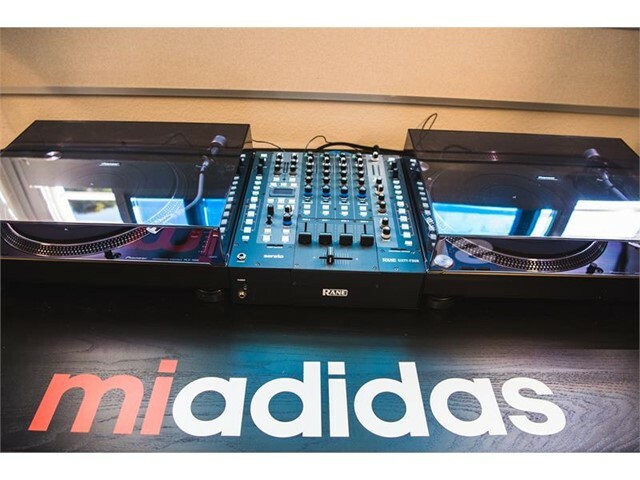 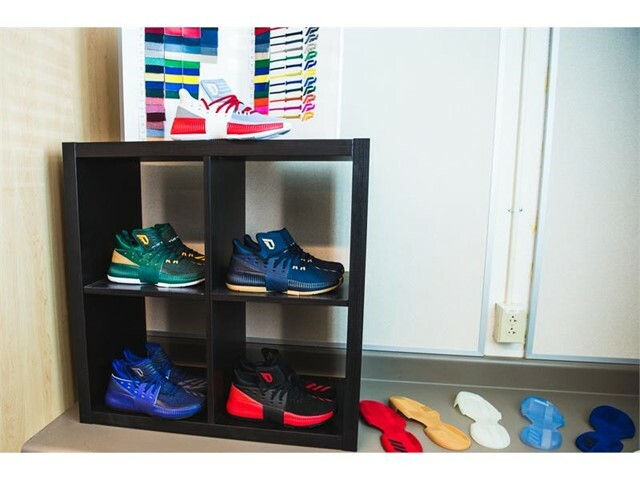 Friday’s celebration is a continuation of Damian Lillard’s All Rise adidas campaign that aims to support communities through Damian’s interests in basketball and music.